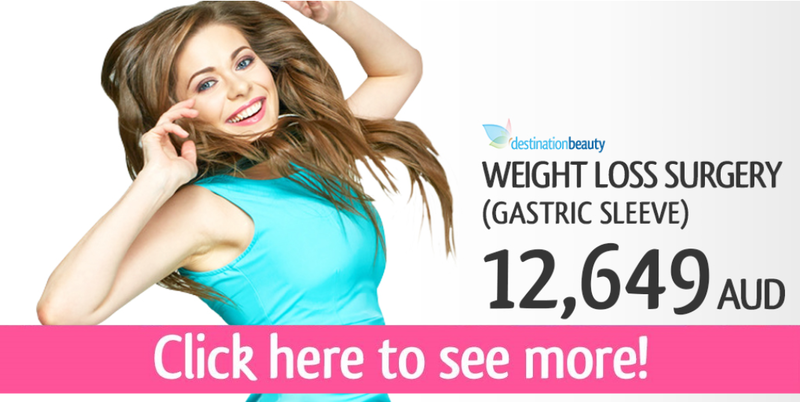 Gastric sleeve surgery in Thailand with Destination Beauty! 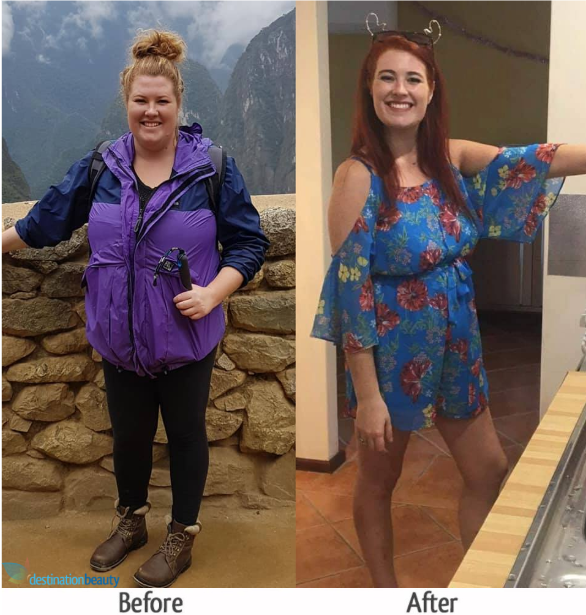 Danica lost 45 kgs 10 months after the surgery! Danica was overweight and had a hard time of losing weight naturally. Her highest weight was at 110 kgs, so she decided to have gastric sleeve surgery with Destination Beauty, Dr. Narong to help lose weight. 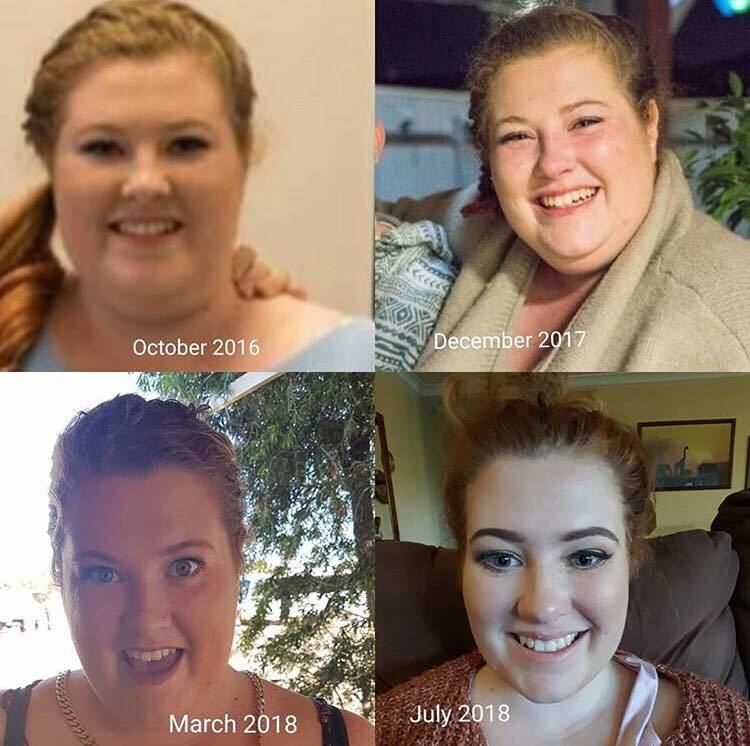 Danica reached her goal weight! she now weighs 64.5 kgs, she lost about 45 kgs in 10 months after gastric sleeve surgery. 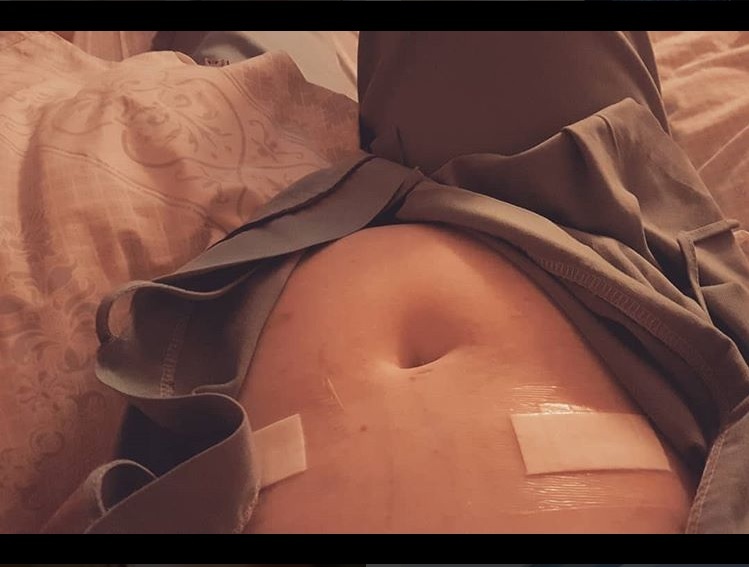 Danica had weight loss surgery gastric sleeve in Thailand! 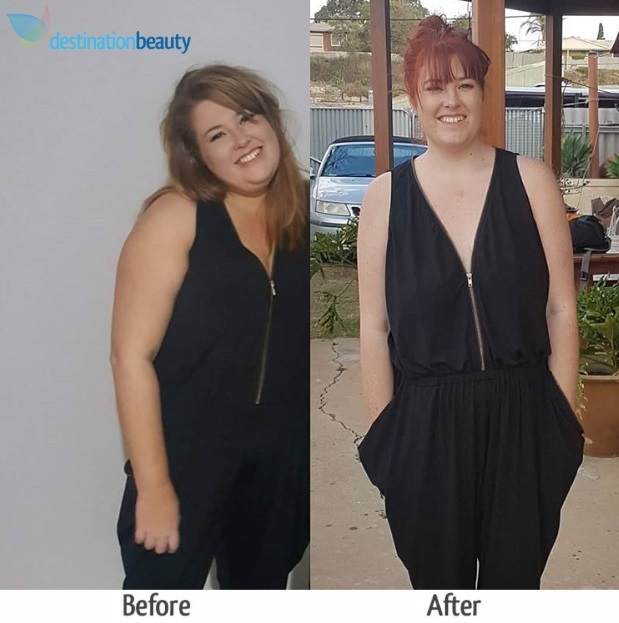 Danica lost 45 kgs 10 months after gastric sleeve! Look at her big smile! 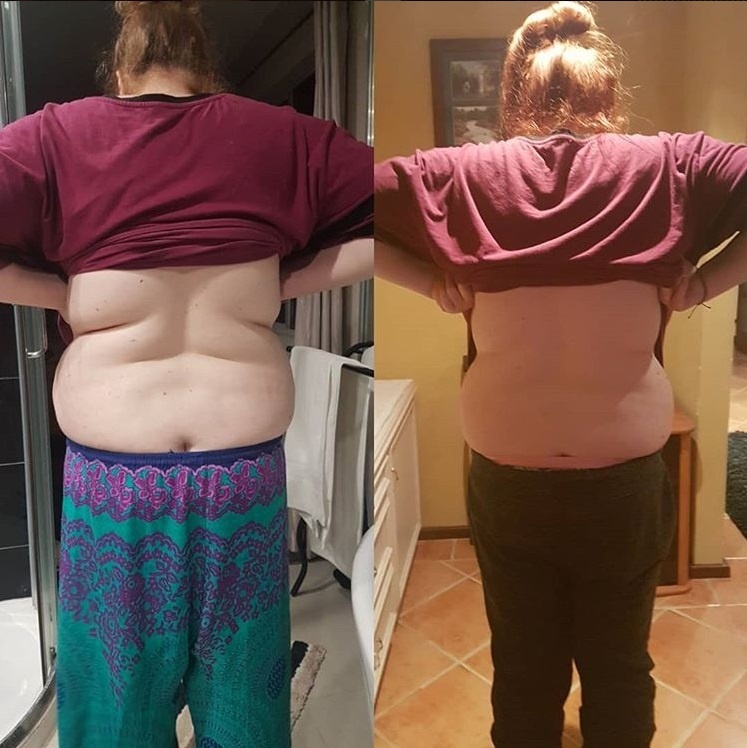 4 months post op gastric sleeve - lost 30 kgs! 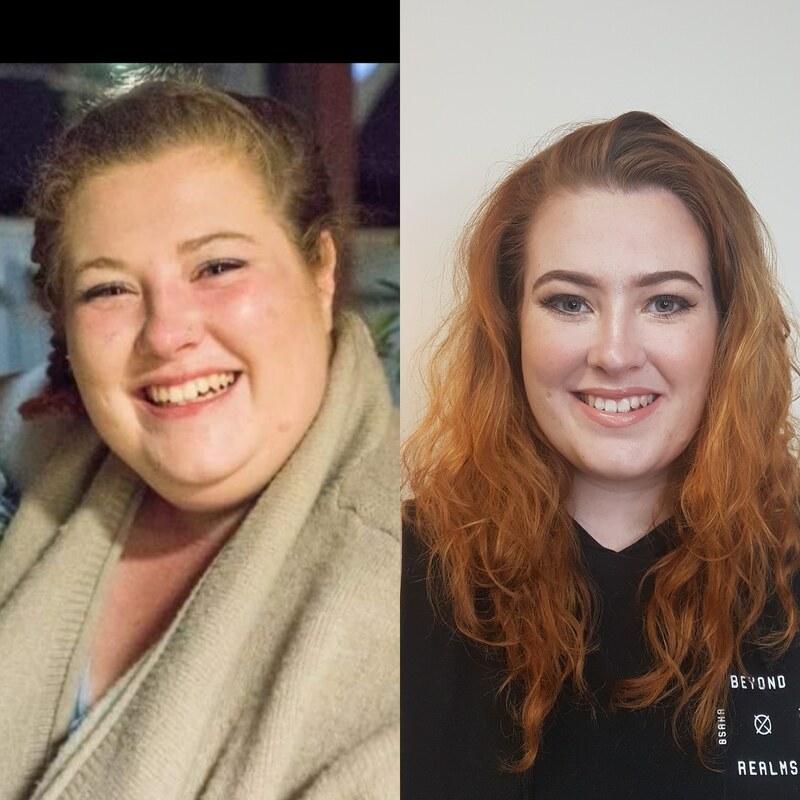 3 months post op gastric sleeve - lost 27 kgs! See more stories about breast reduction in Thailand - read about Tabatha's gastric sleeve in Thailand!